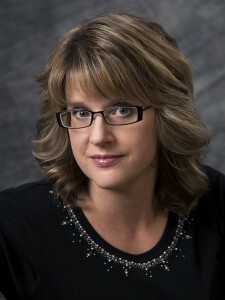 You Are Here: Home » Around the Web » Swoon Sunday with West Smith from The Dating Debate by Chris Cannon! Welcome to Swoon Sunday where you get to meet some of our swoon-worthy heroes. Today we have a visit from West Smith from The Dating Debate by Chris Cannon! West, why don’t you describe yourself to us. The Midwest. Greenbrier, IL to be specific. Not that you would have heard of it. It’s nice and all, but it isn’t exactly a vacation destination spot. Everything I tell people about my mom is a lie. I tell everyone that she’s sick and too ill to have visitors. In reality, she’s a hoarder. My entire house is full of Rubbermaid containers full of useless crap she collects. The containers are stacked neatly from floor to ceiling in every room because my dad is OCD. It’s a fun way to live. I haven’t seen the couch in three years. I’m kind of a closet geek. I mean I look cool, but I love The Lord of the Rings movies and Harry Potter. My father had me paint a line down the middle of our shared driveway, so my neighbor Nina would know where to park. She always hugs the line. One of these days I’ll probably take off her driver’s side mirror. On accident, of course. “Not much, but I bought a bunch on clearance at the bookstore so they’re my go-to revenge stickers of the moment. And we’re not arguing.” She smiled and moved closer. “We’re debating.” She pulled on the strap of my backpack so I’d lean forward. “It’s fun.” And then she kissed me. My brain pointed out that Nina was a strange girl who got turned on by arguing. My body didn’t care. I snaked an arm around her waist and pulled her close. Sound like something you’d want to read? 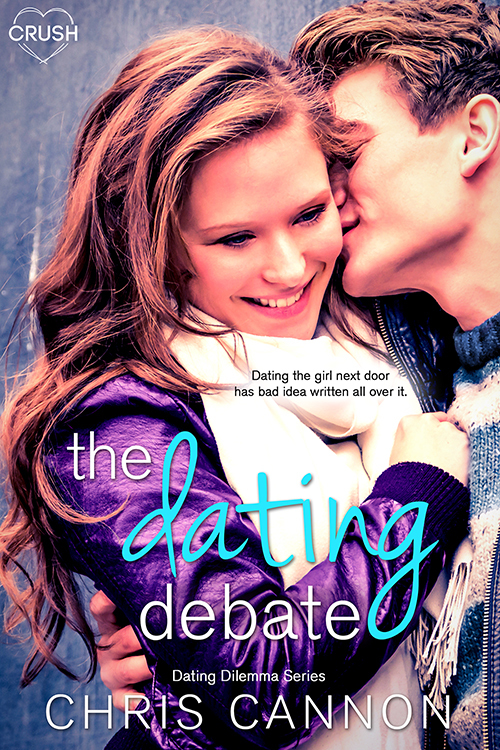 Pre-order your copy of The Dating Debate by Chris Cannon today!